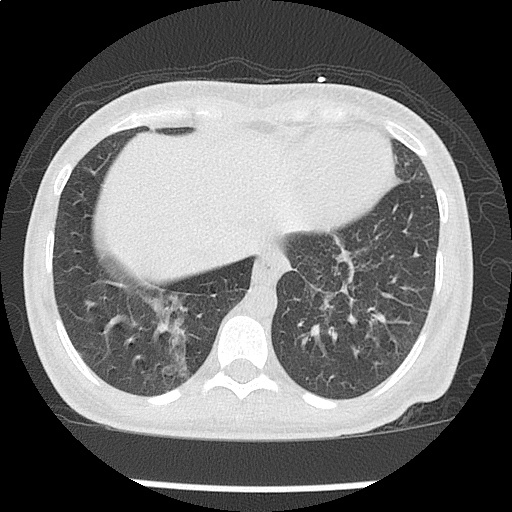 30 year-old female with a history of autoimmune polyglandular syndrome (adrenal, thyroid and endocrine pancreatic insufficiency), polysubstance use, brought to the emergency department by ambulance with reported chief complaint of fever. 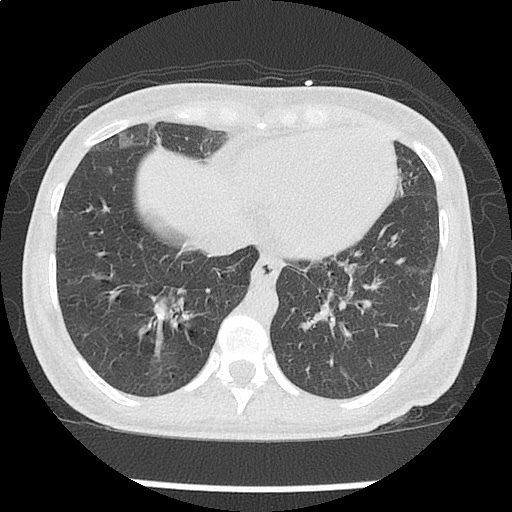 On presentation, the patient reported fever for one day, associated with cough. She was lethargic and confused, answering yes/no questions but unable to provide detailed history. She states that she has been taking her home medications as prescribed, which include hydrocortisone, fludrocortisone, synthroid and insulin. No collateral information was immediately available. Additional history was obtained from chart review upon discharge. The patient was hospitalized two weeks prior with pneumonia and discharged after two days. For 2-3 days prior to presentation, she reported the following symptoms to family members: nausea/vomiting, cough, decreased oral intake, fevers, and palpitations – she did not take her home medications during this time. Gen: Alert, fatigued, slow responses. HEENT: No meningeal irritation, dry mucous membranes. 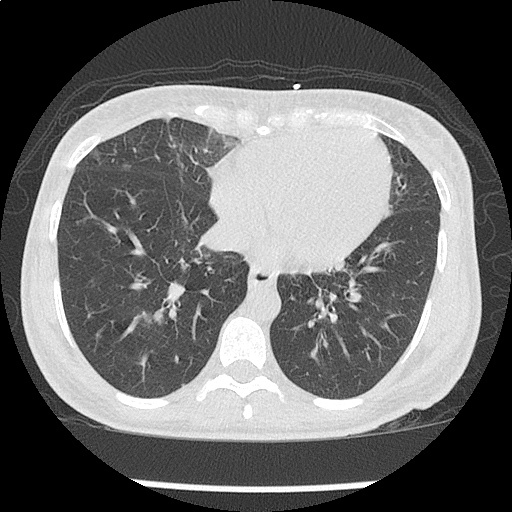 Pulmonary: Tachypnea, inspiratory wheezing and faint crackles at left and right inferior lung fields, appreciated anteriorly as well. Neuro: Alert, oriented to self, situation, not month/year. PERRL, EOMI, facial muscles symmetric, tongue protrudes midline without fasciculation. Peripheral sensation grossly intact to light touch and moves all extremities on command. CT Cardiac: NICM, EF 35%. 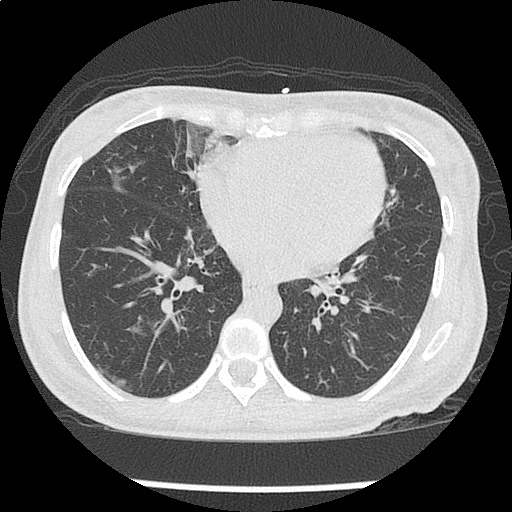 Diffuse patchy GGO (pulmonary edema, atypical pneumonia, alveolar hemorrhage, others). 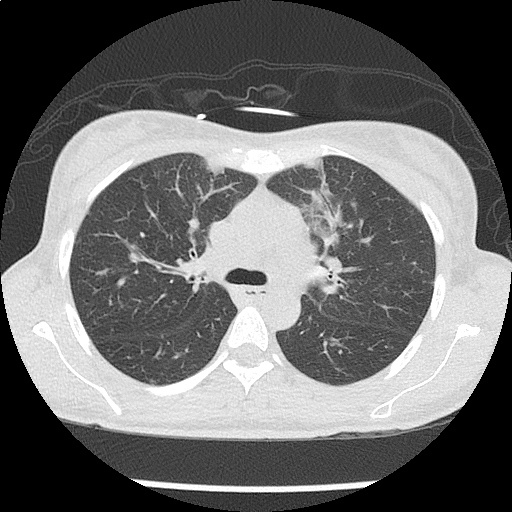 The patient’s evaluation in the emergency department was concerning for severe sepsis secondary to suspected pulmonary source (given association of fever with cough, hypoxia and abnormal chest imaging findings). 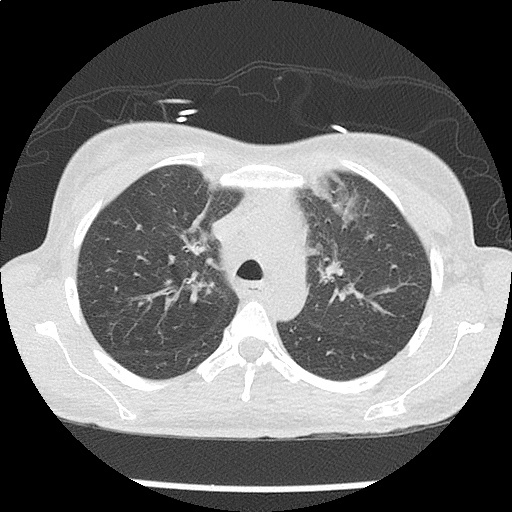 The patient had persistent alteration in mental status concerning for CNS infection. While preparing for lumbar puncture, cardiac monitoring revealed sustained polymorphic ventricular tachycardia without appreciable pulse. CPR was initiated, amiodarone 150mg IV push administered and at first pulse check a perfusing sinus rhythm was noted with immediate recovery of prior baseline mental status. Amiodarone load was continued and additional potassium sulfate (PO and IV) was administered. Review of telemetry monitoring revealed preceding 30-45 minutes of non-sustained ventricular tachycardia. The patient had two more episodes of sustained ventricular tachycardia requiring defibrillation. The patient was admitted to the medical intensive care unit for continued management. Initially attributed to critical hypokalemia and hypomagnesemia. However, after appropriate repletion serial ECG’s continued to demonstrate prolonged QT interval (possibly acquired secondary to medications, later review revealed multiple promotility agents for treatment of gastroparesis which could contribute to QT-prolongation including erythromycin and metoclopramide, also associated with endocrinopathies). Early echocardiography demonstrated global hypokinesis with estimated EF 30-35%. This was initially attributed to severe sepsis, as well as recurrent defibrillation. However, cardiac CT after resolution of acute illness showed persistent depressed ejection fraction, no evidence of coronary atherosclerosis. 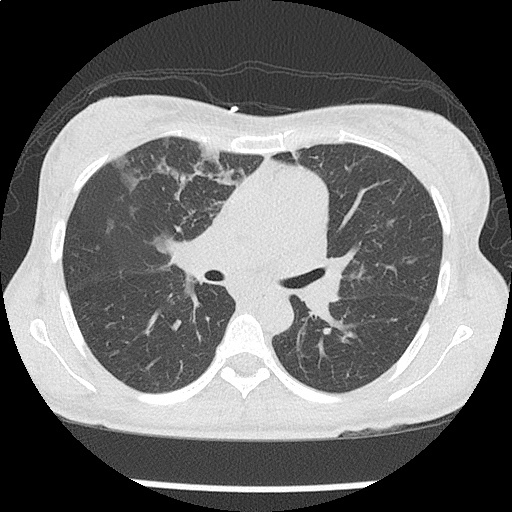 The presence of non-ischemic cardiomyopathy (may be attributable to chronic endocrine dysfunction or prior history of methamphetamine abuse) associated with malignant dysrhythmias warranted ICD placement for secondary prevention which the patient was scheduled to receive. 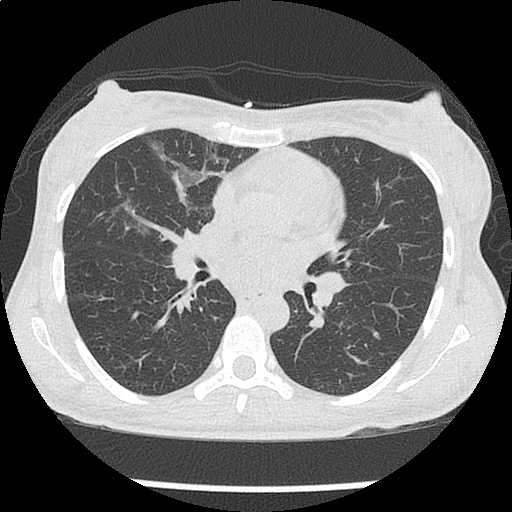 Attributed to pulmonary source given CT findings, healthcare associated and covered broadly. Mental status gradually improved and returned to baseline. CT head was negative, lumbar puncture deferred. Unclear etiology. Adrenal insufficiency commonly associated with hyperkalemia and no history of surreptitious fludrocortisone use. Possibly secondary to GI losses. Improved with repletion. Started on stress-dose steroids in emergency department. Transiently developed DKA which was reversed appropriately and hydrocortisone was tapered to home regimen. Home levothyroxine was resumed. Essentially an exaggeration of thyrotoxicosis featuring marked hyperthermia (104-106°F), tachycardia (HR > 140bpm), and altered mental status (agitation, delirium, coma). Either primary due to adrenal gland failure (often secondary to autoimmune destruction), or secondary most often due to exogenous glucocorticoid administration (usually requiring more than 30mg/day for > 3wks). Unfortunately, this patient’s comprehensive clinical picture does not fit neatly into a particular category of endocrinologic pathology. Her underlying autoimmune disorder manifests both primary adrenal and thyroid dysfunction. 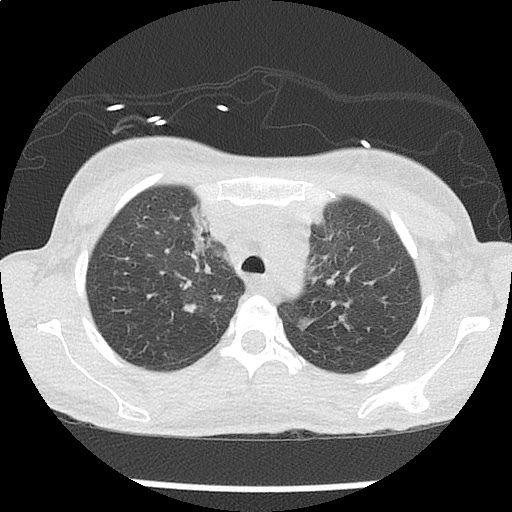 Components of the patient’s presentation are suggestive of critical hypothyroidism (myxedema coma) including alteration in mental status, QT-prolongation and hyponatremia as well as possible precipitant of pneumonia. 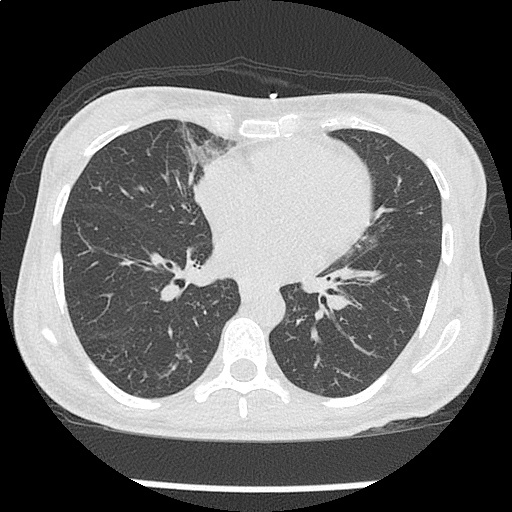 However, despite elevated TSH, the patient’s free T4 level was within normal range. 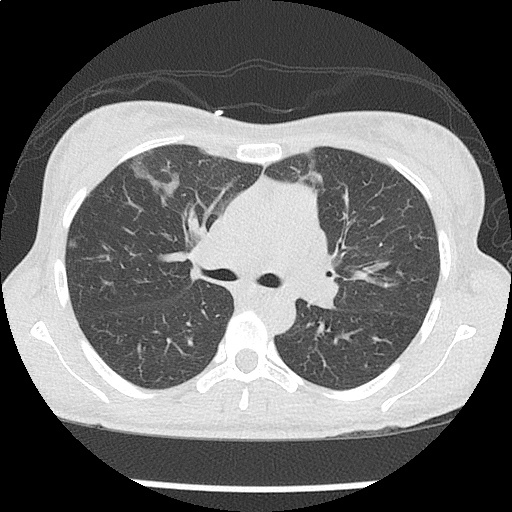 Also absent was hypoventilation (the patient was appropriately tachypneic for degree of hypoxia and with resultant respiratory alkalosis) or bradycardia/hypothermia. Similarly, adrenal insufficiency is typically associated with hyperkalemia, whereas our patient had critical hypokalemia that was determined to be at least a contributory factor to her ventricular dysrhythmia. The etiology of the patient’s hypokalemia remained unexplained. Sharma, A., & Levy, D. (2009). Thyroid and Adrenal Disorders. In Rosen’s Emergency Medicine (8th ed., Vol. 2, pp. 1676-1692). Elsevier Health Sciences. Savage MW, Mah PM, Weetman AP, Newell-Price J. Endocrine emergencies. Postgrad Med J. 2004;80(947):506–515. doi:10.1136/pgmj.2003.013474. ECC Committee, Subcommittees and Task Forces of the American Heart Association. 2005 American Heart Association Guidelines for Cardiopulmonary Resuscitation and Emergency Cardiovascular Care. Circulation. 2005;112(24 Suppl):IV1–203. doi:10.1161/CIRCULATIONAHA.105.166550. Levis JT. 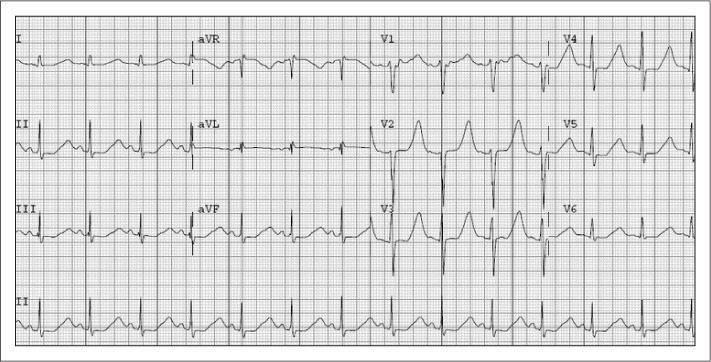 ECG diagnosis: hypokalemia. Perm J. 2012;16(2):57.